An amendment to ban greyhound racing and another that would restore ex-felons’ right to vote have become political issues for candidates in this year’s election. But while those are just two of a whopping 13 proposed constitutional changes that will be on the ballot, six of them could create some confusion for voters. The Constitutional Revision Commission said bundling – giving voters more than one choice in an amendment was the best way to avoid having 25 or more questions for voters. However, even with the list dwindled, the CRC has been getting plenty of pushback for putting issues that have nothing in common in one amendment. Take for example Amendment 7, which requires payment of death benefits for first responders and military members killed while doing official duty. That is tied to a proposal to establish a governance system for 28 state community colleges in addition to requiring a supermajority vote by university boards of trustees and the Board of Governors in order to raise college fees. Florida TaxWatch has a specific interest in the first two amendments that have to do with property taxes, but the bundling issue also is a concern. Especially because voters could favor half of the bundled issue but has to vote for everything in the amendment. 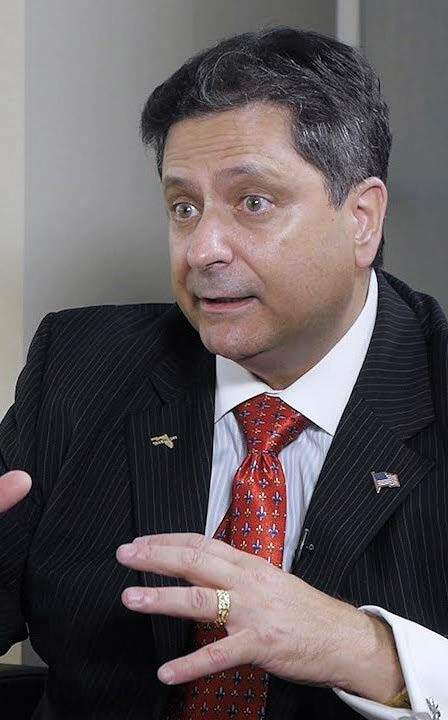 “Voters and taxpayers are better served when they get to vote on an issue in of itself,” said Dominic Calabro, president of Florida TaxWatch. “Many of the items they have bundled together are not of a structural nature. It’s always better for people to vote up or down on an issue that they like or dislike. 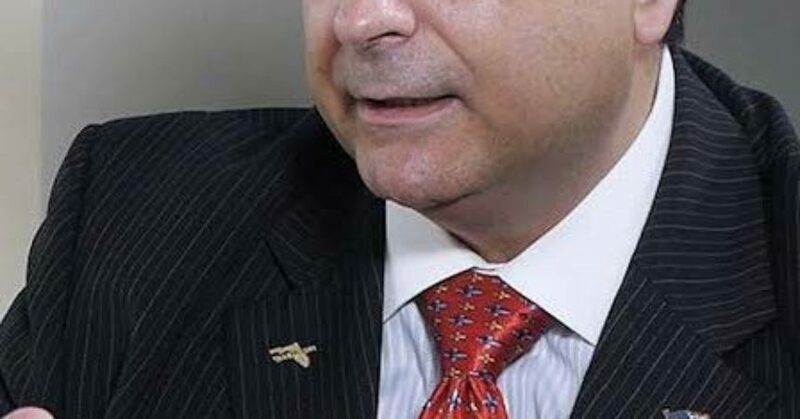 Calabro suggested that some of the questions in the amendments could have been left to the state legislature. The first two amendments are examples of issues that the legislature could have settled, he said. Bundling isn’t the only issue that supporters or opponents have with some of the questions. The wording has become such an issue that two of the biggest ones – banning greyhound racing, and Amendment 8 have been challenged in court. Amendment 8 puts three questions to voters. It requires the establishment of school board term limits and allows the state to operate non-board established schools, and requires civic literacy in public education. Several state newspapers’ editorial boards have called out the CRC over many of the revision suggestions on the ballot. Brecht Heuchan, Chairman, CRC Style & Drafting Committee, has responded in an open letter. In it, he said grouping benefits voters and creates transformational ideas. He also said that state election officials have found that long ballots disincentive voters. The concept of grouping amendments isn’t new, however, this will be the first time that amendments will have to be approved by at least 60 percent of voters. In 2006, it made the change from a majority vote to 60 percent.